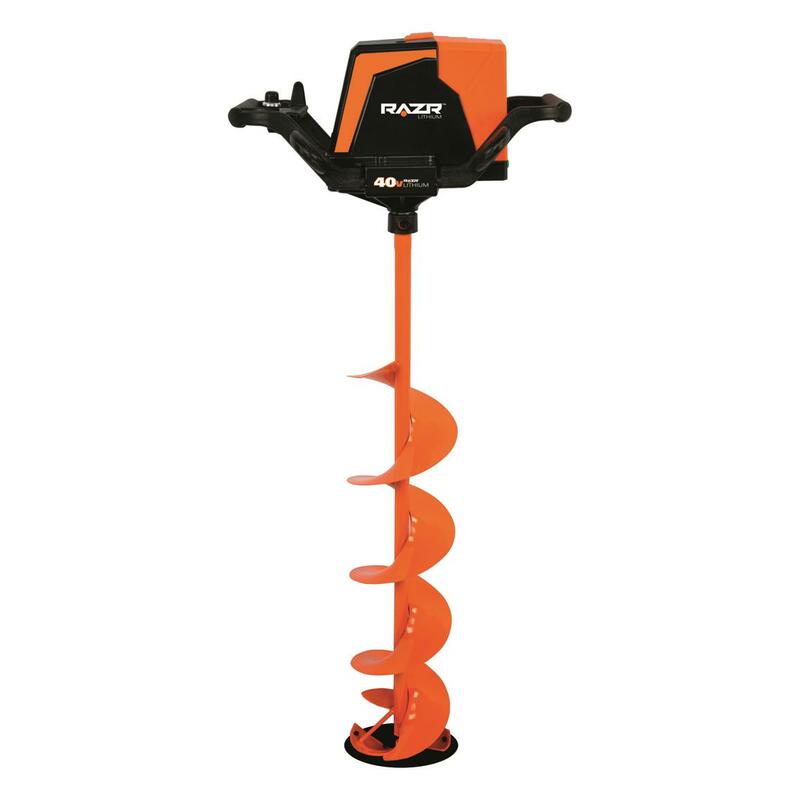 Check out this great price for the StrikeMaster Lithium Chipper Auger over at Sportsman’s Guide. 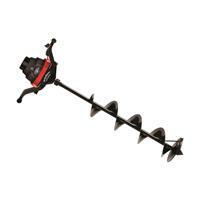 Use their current coupon promotion to get Double Buyer’s Club Discount. 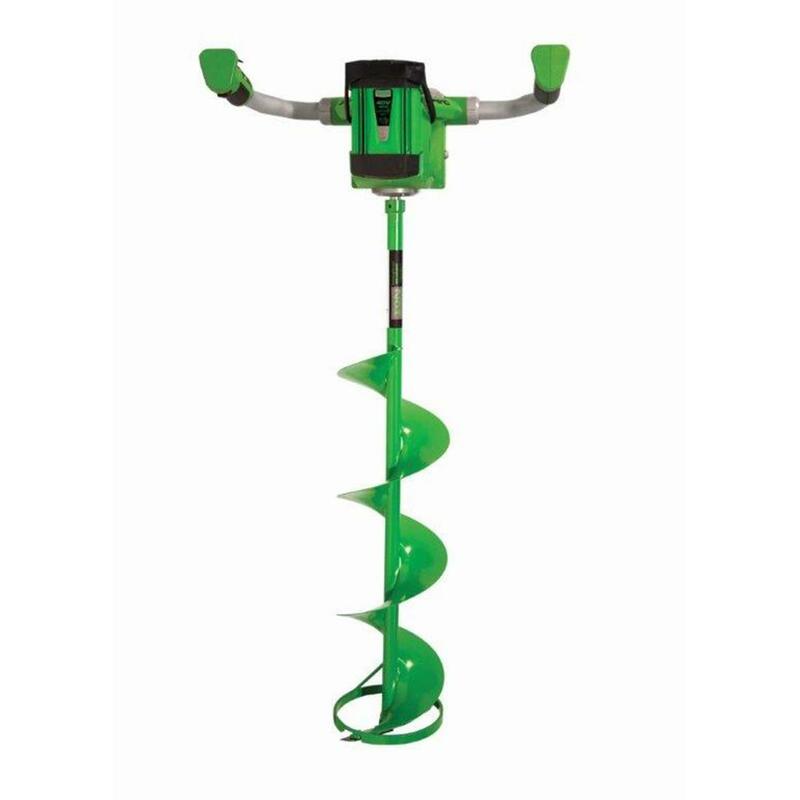 Check out this great price for the StrikeMaster Lithium Chipper Auger over at Amazon. 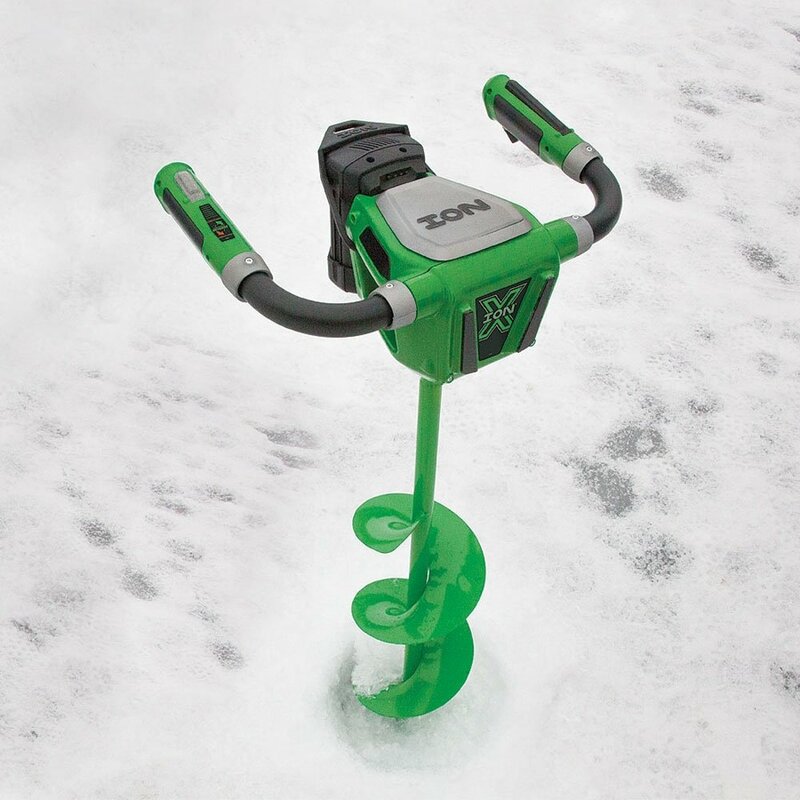 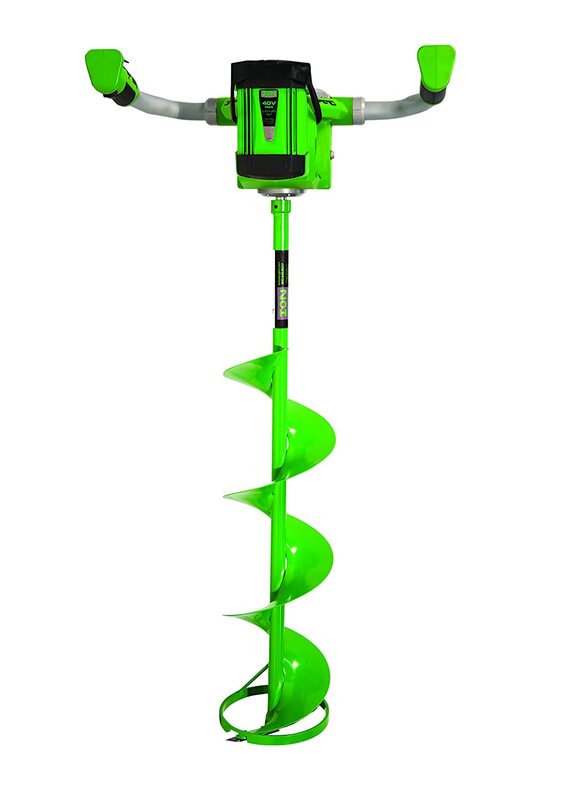 These sell for up to $600 elsewhere so if you’ve been waiting for a deal on this auger, now’s your time to pounce.